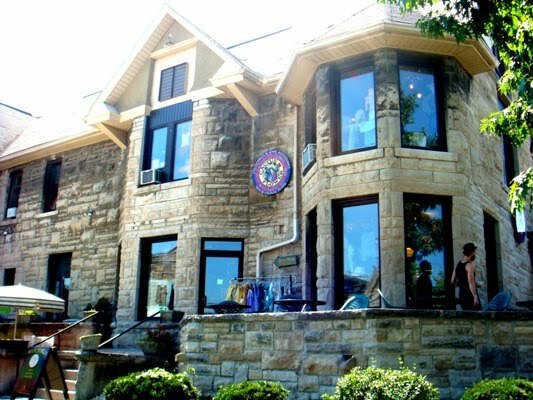 From the unique ethnic restaurants to the quaint boutiques and coffee shops, Bloomington is known to be one of the best college towns in the country. 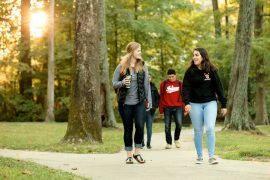 Popular areas such as Kirkwood Avenue scream Midwest charm and are inviting toward any B-town native, student, or visitor. 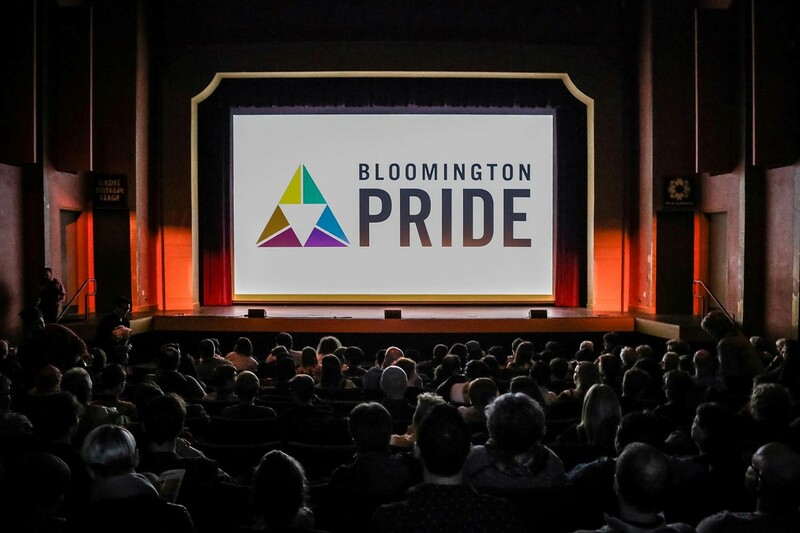 Here are five things every Hoosier must do in Bloomington! Delicious food, great service, and an inexpensive check. What more could you ask for? 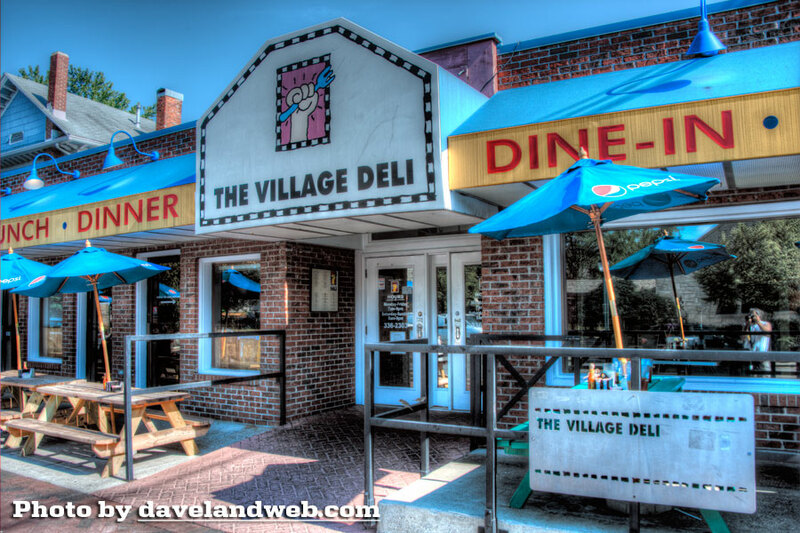 The Village Deli is definitely a breakfast hotspot any day of the week. 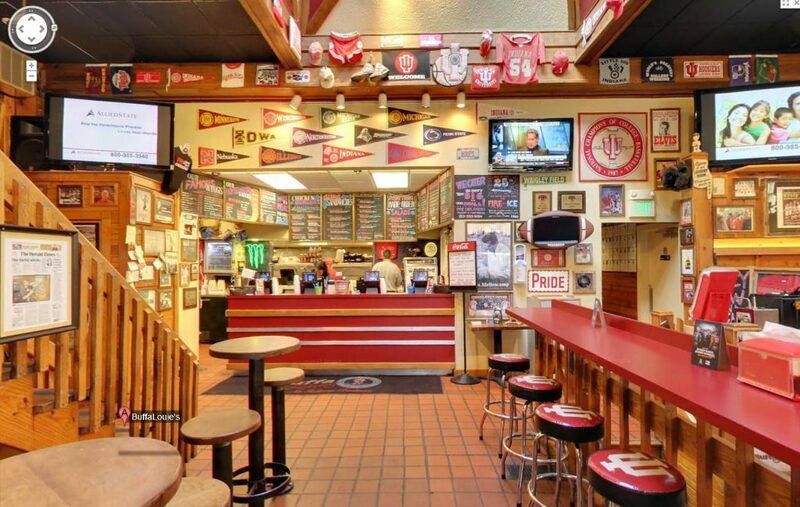 Waking up and grabbing a bite with friends after a long night is a must-do here in Bloomington. Sometimes the lines aren’t too forgiving, but hey, everyone goes here for a reason. Did I mention the customizable, monster-sized pancakes? The 1200-acre nature preserve is home to an abundance of beauty. The forest surrounding the water and the aquatic and terrestrial wildlife provide a great opportunity for a scenic adventure. One can fish, hike, or simply sit by the lake and enjoy the surroundings. Griffy Lake is one of the many perks of going to school in Indiana. Grab your sneakers, pick up a friend, and enjoy the outdoors! 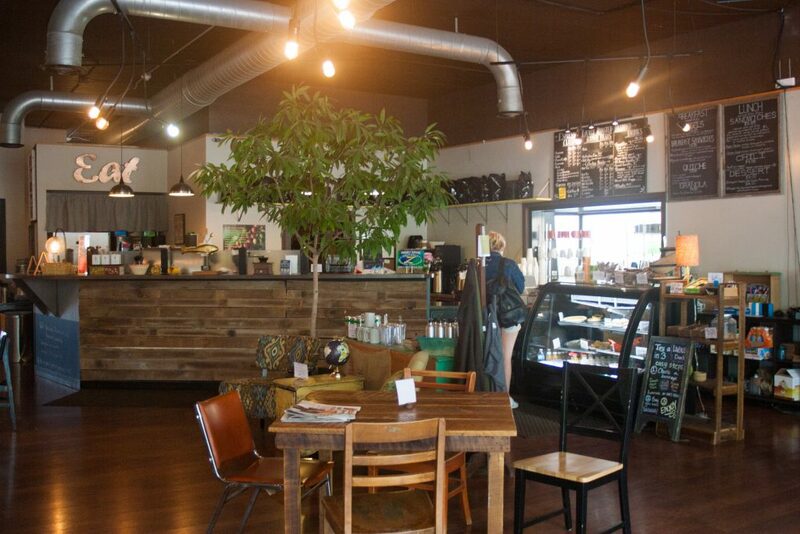 If you’re a small-town coffee house fanatic, Bloomington is the perfect place for you. 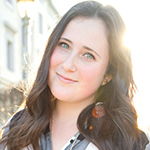 Some of the neighborhood favorites include The Inkwell, Soma, and The PourHouse Cafe. All three offer quiet atmospheres, great coffee, and perfect study spots. Being within walking distance of the Sample Gates is a perk too. You can never go wrong with spending time shopping on Kirkwood. There are little boutiques native to town such as Cactus Flower but also well-known retailers like Urban Outfitters and Pitaya. 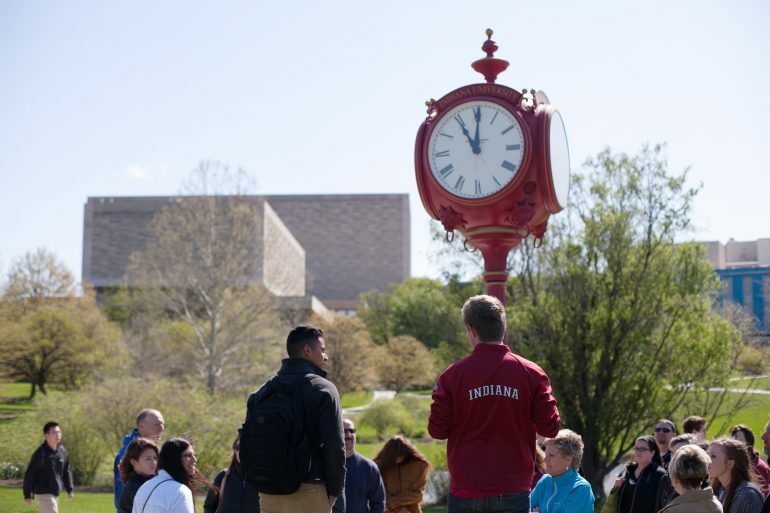 You can find anything from a going-out ensemble to IU apparel for the upcoming basketball game. Throughout my time at IU I’ve learned one very important thing; Ice cream is always a good idea after hot wings. BuffaLouie’s, one of America’s top ten wing joints, is the perfect place to grab dinner and watch sports. The joint is decked out with Indiana merch and the atmosphere is always upbeat and inviting. Following an order of killer-good wings or a burger and fries is a necessary trip down the block to Hartzell’s. The homemade ice cream is so good you can even find me there in the dead of winter. The cozy space is known for its inventive flavors such as the insanely delicious (but seasonal) apple cider sorbet. Bon appetite!